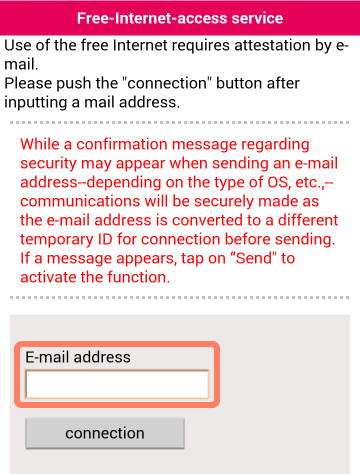 ※The device must be compatible with IEEE802.11a/b/g/n and have a web browser. 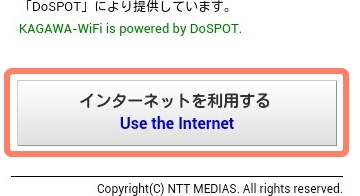 ※KAGAWA-WiFi does not encrypt data so that users may easily access the network. However, connection between devices using the network is blocked. 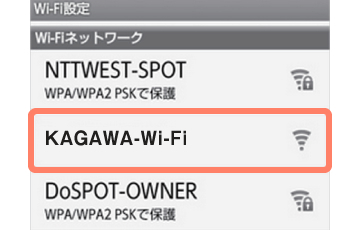 ※With agreement on the above, KAGAWA-WiFi is available for use at the user’ s own discretion. Wi-Fi networks on your device.